We supply a lot of fantastic brands here at Moffat, providing all sorts of commercial cooking equipment to kitchens around the country. 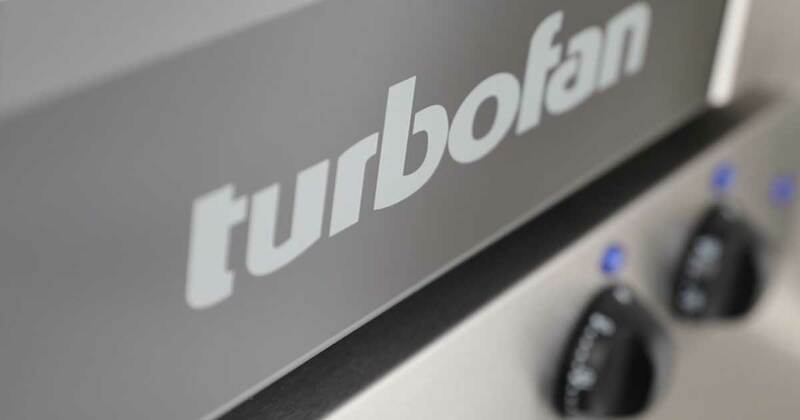 Even so, Turbofan’s convection ovens remain one of our most important product lines, with a great reputation and even better performance. There are a lot of reasons why Turbofan is so emblematic of what we do here at Moffat. It’s not just the technological bells and whistles that make Turbofan so popular though. In fact, the most important characteristic of the brand is its reliability. 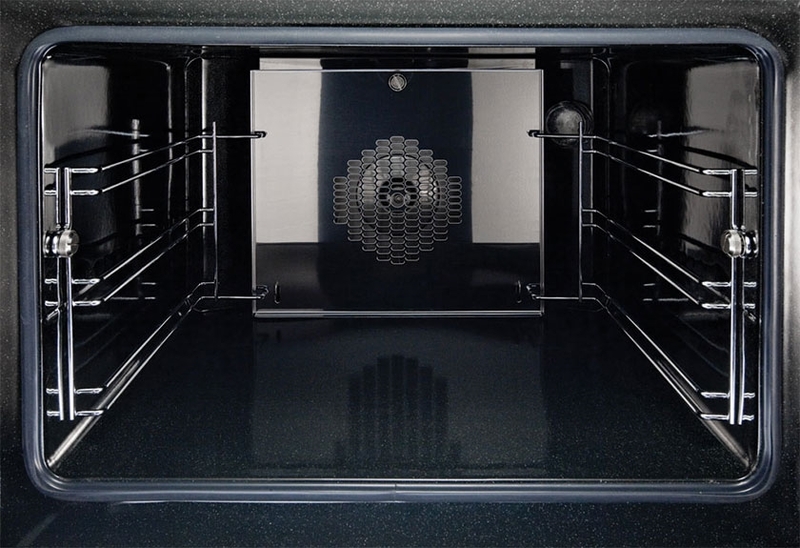 In this article, we’ll take a closer look at what exactly makes Turbofan ovens so robust and dependable. Vitreous enamel doesn’t just provide better heat retention than stainless steel, it’s also far stronger. The first component of any reliable product is its construction. We’re not just talking about the materials used, but the processes and people who actually put each individual unit together. As one of Moffat’s own brands, we directly oversee Turbofan’s build quality, and can make sure we’re striving for the best at every stage. For a great example of this, look no further than the vitreous enamel linings you’ll find on Turbofan convection ovens. 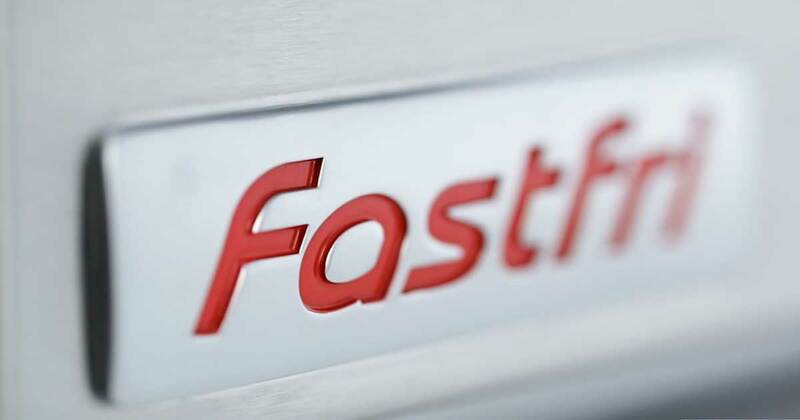 This material doesn’t just provide better heat retention than stainless steel, it’s also far stronger, which means that it will last longer and allows chefs to focus on the more important business of cooking – rather than frequent maintenance or constant cleaning. 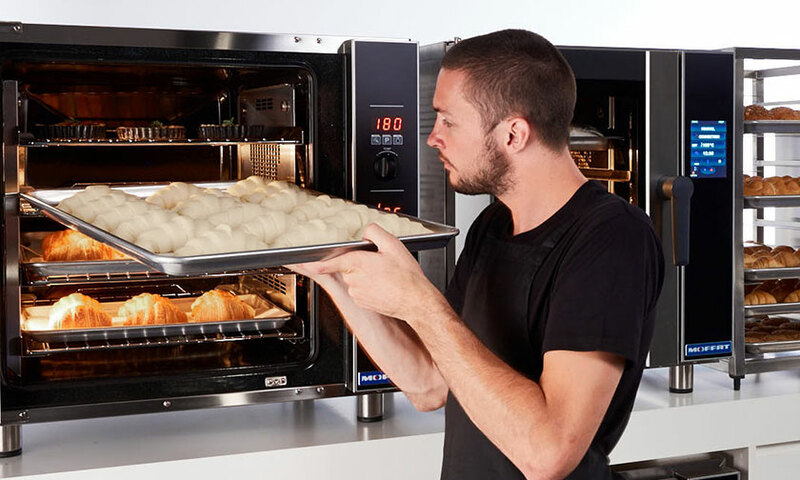 Another aspect of the reliability of Turbofan ovens is the huge range of different products. 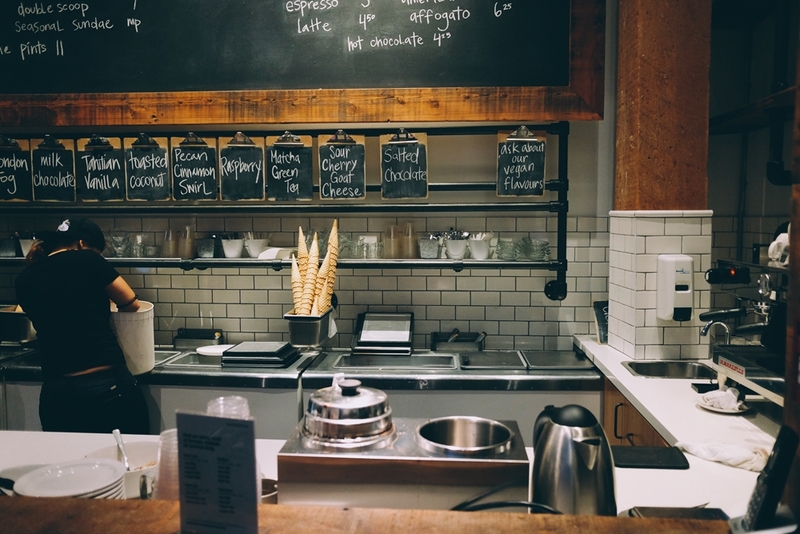 Whether you’re after a double-stacked unit (a very popular choice), or something more customised, or extras such as holding cabinets, you’ll be able to find the perfect fit for your business. This provides peace of mind that your oven will do exactly what you need it to – time after time. 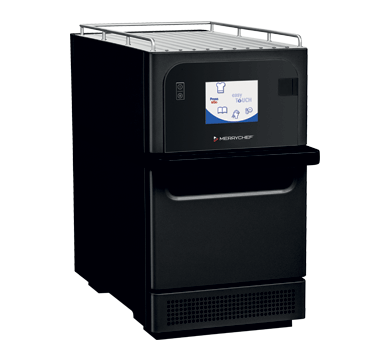 While we have immense faith in the high quality and reliability of all Turbofan products, we’re well aware that sometimes in the world of commercial cooking you have to expect the unexpected. That’s why we offer full service 24/7 – with our team of experts providing full support and backup in case anything goes wrong. To find out more about the complete range of Turbofan products, get in touch with Moffat today.